To address the discrepancies in reported prevalence rates of soy allergy, a comprehensive review was undertaken to identify the adjusted prevalence of Ig-E mediated soy allergies in individuals younger than 19 years old, as well as perform a secondary analysis on the prevalence of soy allergy among infants less than 6 months of age. This study was published in the January 2014 edition of the journal Clinical Reviews in Allergy & Immunology. After careful review, a total of 40 articles were selected for further analysis. The weighted prevalence of oral food challenge (OFC)-proven soy protein allergy (regarded as the gold standard for diagnosis) in the general population was found to be 0.27%. Among children with cow’s milk allergy (CMA) or atopic dermatitis who used soy-based formulas as a treatment modality, the weighted prevalence of OFC-proven allergy was 2.5%. This is substantially lower than the rates reported in earlier publications, which ranged from 14 – 40%. 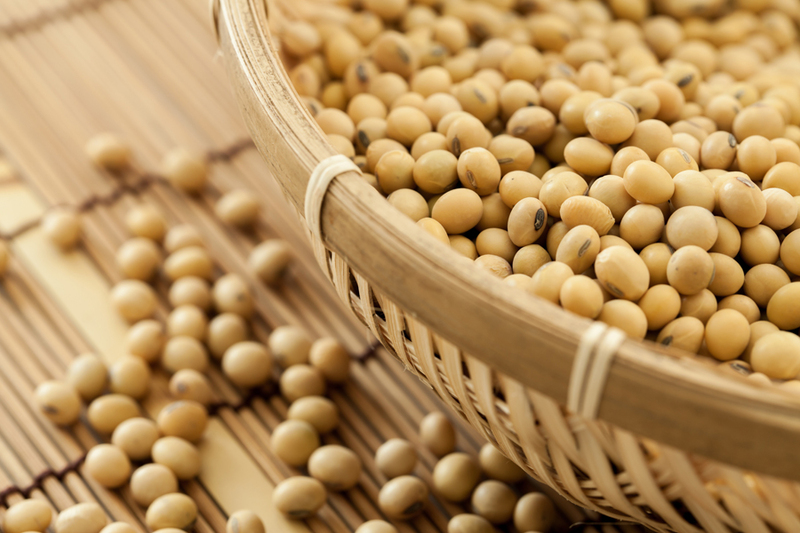 For infants younger than 6 months, the risk of soy allergy was evaluated in studies involving a total 1,430 babies who were fed soy from birth. Only two individuals (0.1%) were found to have evidence of soy allergy. The researchers concluded that available evidence do not support recommendations of the AAP and ESPHGAN to postpone the introduction of soy-based formulas in infants with IgE-mediated CMA during the first 6 months of life, based on the concern for an increased risk of allergy to soy.